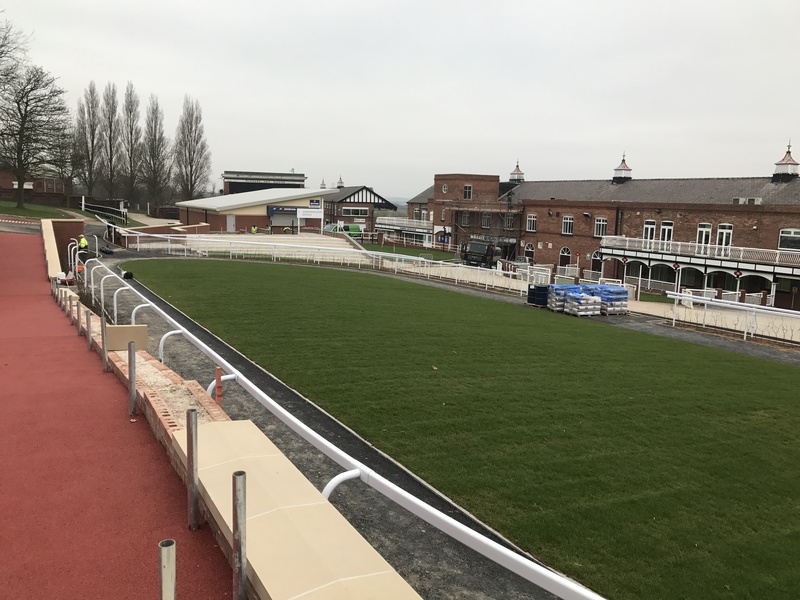 You are here: Home > News > Pontefract race course nearly complete! 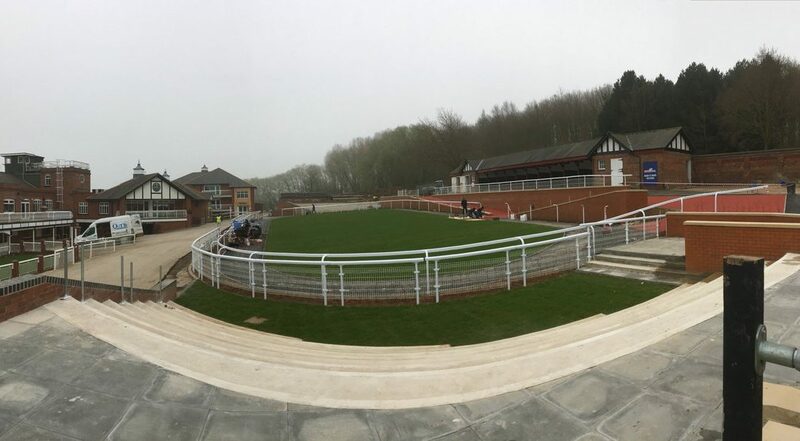 Pontefract race course nearly complete! 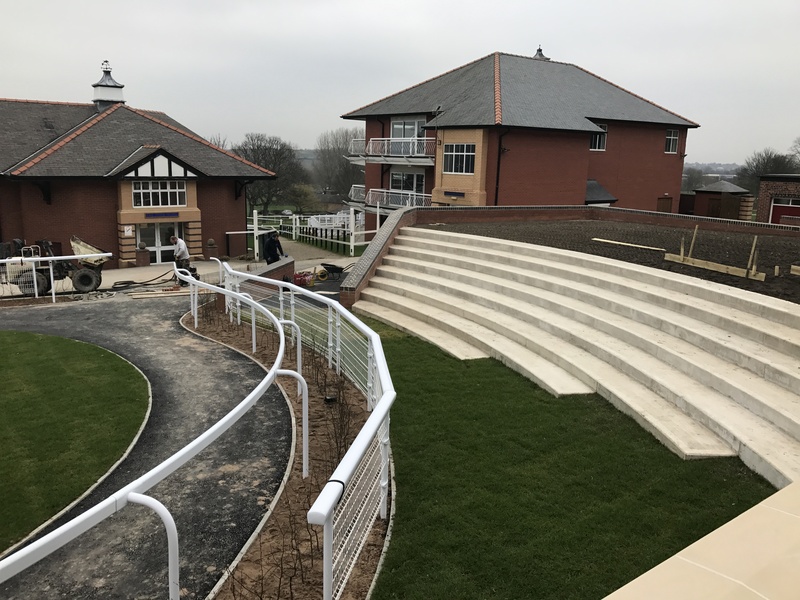 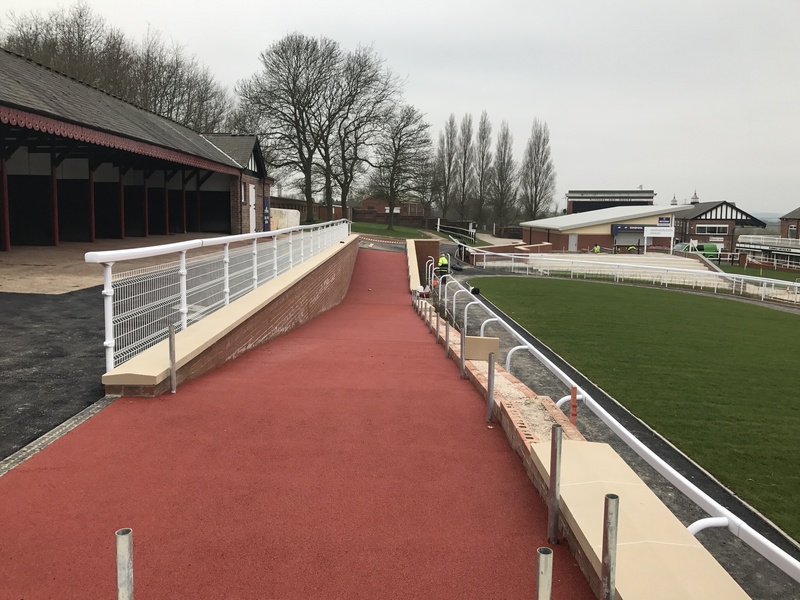 Following another site visit it is great to see work progressing on and report that the shiny new Parade Ring @ponteraces is on target for completion just in time for the new racing season.